U.S. regulators are strengthening warnings about the dangers of two types of powerful opioid painkillers, codeine and tramadol, due to risks of slowed breathing and death. The Food and Drug Administration said Thursday it is requiring makers of the pain medicines to change the products’ labels to warn against giving them to children under age 12, and to limit use in older children. 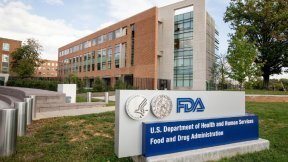 The FDA also says breastfeeding women shouldn’t take them because of possible harm to the baby. 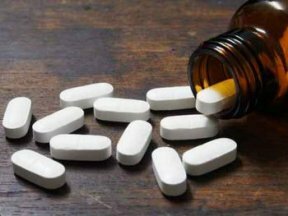 The agency in 2013 had warned against use of codeine and tramadol in children and adolescents to treat pain after surgery to remove tonsils. Some of the products containing these drugs are only available by prescription, but some over-the-counter cough medicines contain codeine.